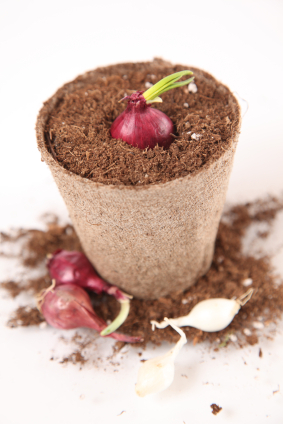 Onions Archives - Grow This! 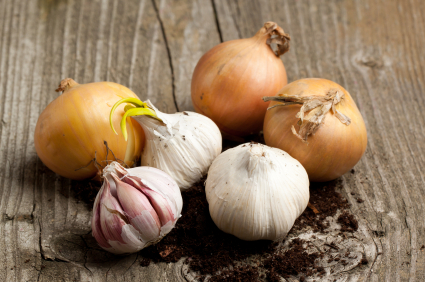 How to grow shallots, which are closely related to onions and garlic. 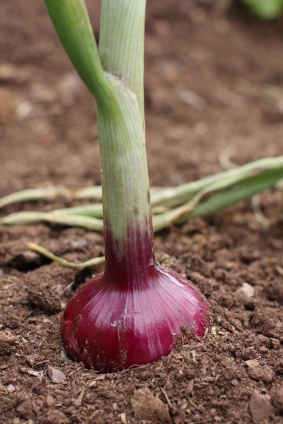 Just about anybody in almost every region can easily cultivate shallots at home. How to grow scallions, also called green onions. 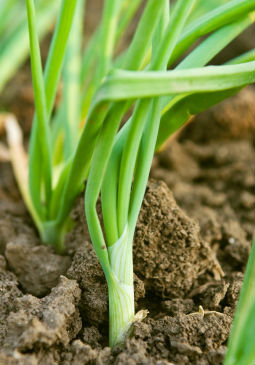 Scallions are onions that are pulled early to get a milder flavor than their more mature counterparts. 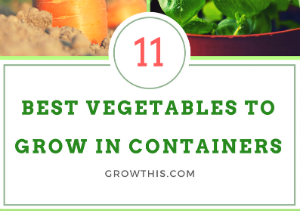 Instructions and tips on how to grow onions in containers, even if you’re a beginner gardener. 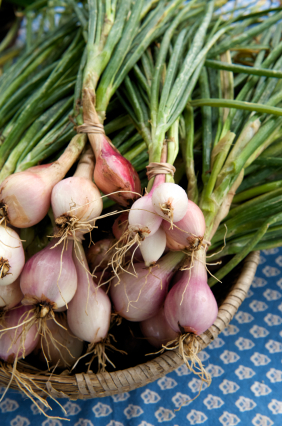 You don’t have to be a gardening expert to learn how to grow onions. 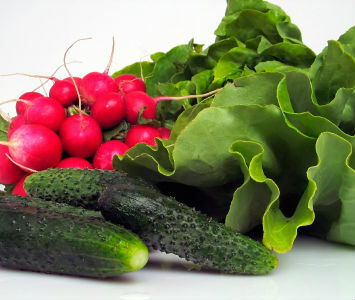 They do well in containers or mixed into any garden bed.